Ligeia is a long story that is based on a rather simple plot. The initial situation is presented like a detailed description of the Ligeia. Her origin, her knowledge, her beauty, her intelligence, her grace and other characteristics of the lady are spoken about at length by the narrator, who devotes the bulk of his prose extolling her virtues and his own devotion to her. 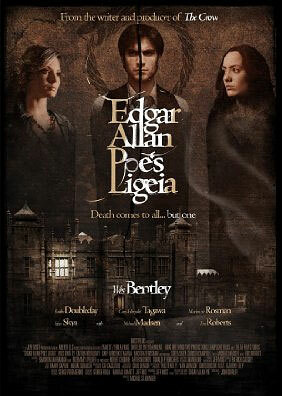 "Ligeia" does not follow the ‘classic’ plot structure. It’s all description and no action. 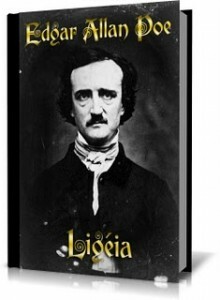 One can think of the first few pages as "Ligeia: An Introduction." Knowing Poe as a horror master, the reader even feels exasperated not to find any trace of horror lurking around. The beginning is almost like a love story. It does build up anticipation as to what would go terribly wrong to turn Ligeia into a tale of horror. An element of conflict is introduced when Ligeia dies. Just before recounting the story of Ligeia's death, the narrator tells us, "How poignant, then, must have been the grief with which, after some years, I beheld my well-grounded expectations take wings to themselves and fly away". With Ligeia's sickness and death, all of the narrator's dreams are, to put it crudely, up in flames. He loses faith and guidance. The narrator then moves to England and marries one Lady Rowena Trevanion of Tremaine. Unfortunately, he does not love her. He has no idea what to do without Ligeia. The story builds up traction and moves towards its climax when Lady Rowena, after a prolonged illness, dies. She is prepared for burial, but the narrator notices some strange incidents the same night. It is at this moment that one senses that the horror master is about to change tracks. Shadows on the carpet, mysterious drops of red liquid, a sudden turn for the worse, and still pages left to go – it is obvious that the story is not going to end with Rowena’s death. It’s time for suspense. The narrator watches in horror and amazement as Rowena's body comes back to life and then falls quickly ‘back to death.’ A number of times Rowena shows signs of life and then recedes farther into death. The narrator sees Rowena rising from her bed, but realises that she is a little bit taller than she was. When he steps closer to her, she lets the shroud drop from her face. The narrator finds Ligeia standing in front of him. The climax and the denouement are somewhat intermixed. But the conclusion is big bang – if the story is dramatized in a movie it is sure to send shivers down the spectators’ spine. 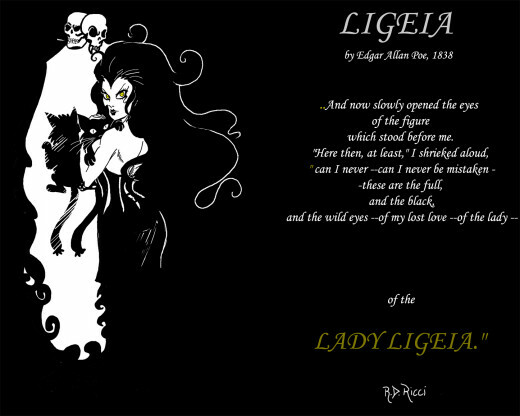 ‘Ligeia’, just like many of Poe's other tales, is told from the perspective of an unnamed narrator. He creates a distinct voice by manipulating and providing information in a way he wants to deliver. The narrator in this story has a bad memory and is addicted to opium. He is overwhelmingly obsessed with his dead wife, Ligeia. The outcome is a classic "unreliable narrator". He wraps up readers in messy particulars, which could be a result of opium and obsession. Or, did Rowena really swung between life and death. Was the castle haunted? We don’t know for sure but possibilities do exits. The story is initially set in an old German city. As the narrator moves to England after Ligeia’s death and decides to marry Ligeia’s successor, lady Rowena, the setting shifts to an old English abbey, within which the real macabre stuff occurs in a new bridal chamber. In "Ligeia," the world is grey. 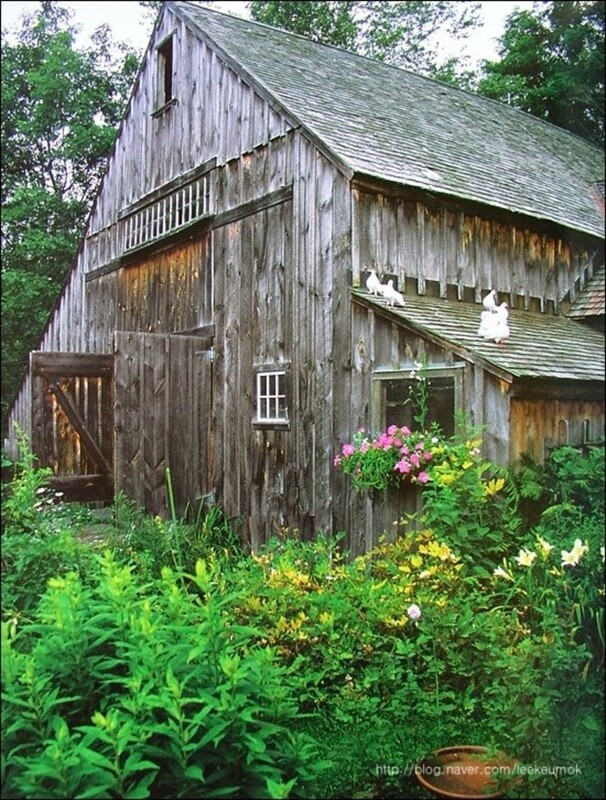 Almost everything is old and in decay. Even the window of the bridal chamber is "a single pane, and tinted of a leaden hue, so that the rays of either the sun or moon, passing through it, fell with a ghastly luster on the objects within". That same hard-to-define, odd and almost "ghastly" beauty is found in Ligeia's home city, in the abbey and its bridal chamber. The same kind of beauty is visible in Ligeia herself. The setting in the abbey is classically gothic that goes well with the horror story. As in other stories, language is sophisticated. Word choice is precise. Alliteration is used to create sound effects. The name Ligeia itself sounds so fleetingly smooth. 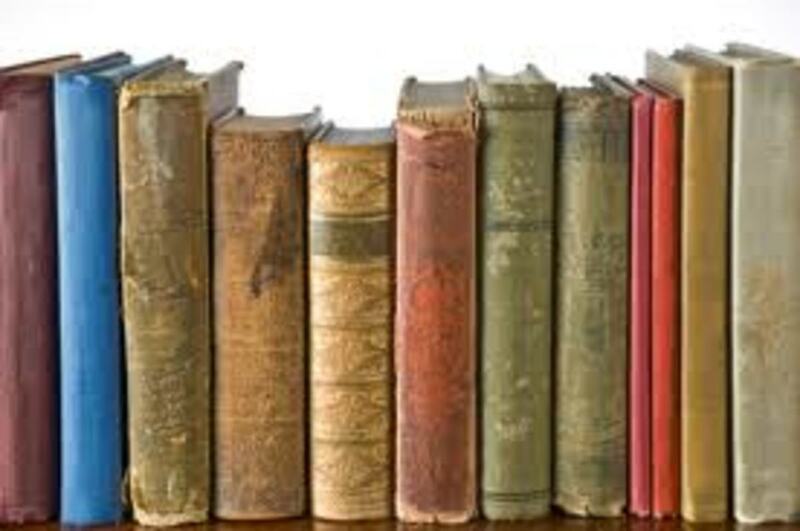 The prose is full of linguistic tricks. Let’s read the last line. “ ‘Here then, at least,' I shrieked aloud, 'can I never be mistaken – these are the full, and the black, and the wild eyes – of my lost love – of the lady – of the LADY LIGEIA' " . The sentence produces its effect through alliteration: lost, love, lady, LADY, and LIGEIA. Fanciful words and use of multiple adjectives almost define the prose. A long list of adjectives connected by ‘and’ as in the phrase "the full, and the black, and the wild eyes" ensures that the reader pays full attention to each word. A poem is inserted in the middle of the story. Perhaps the idea is to extoll Ligeia and create a bigger-than-life image of hers in the readers’ mind. 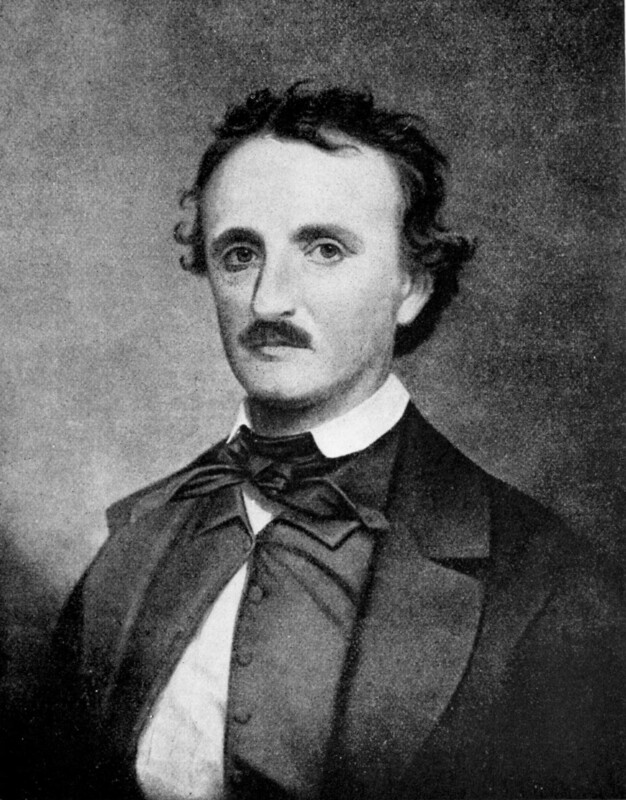 The metaphysical quote is another device used by Poe to give an ethereal touch to the story. Poe’s characters are never fully fledged. Mostly they are cogs in the horror drama. Ligeia is no exception. 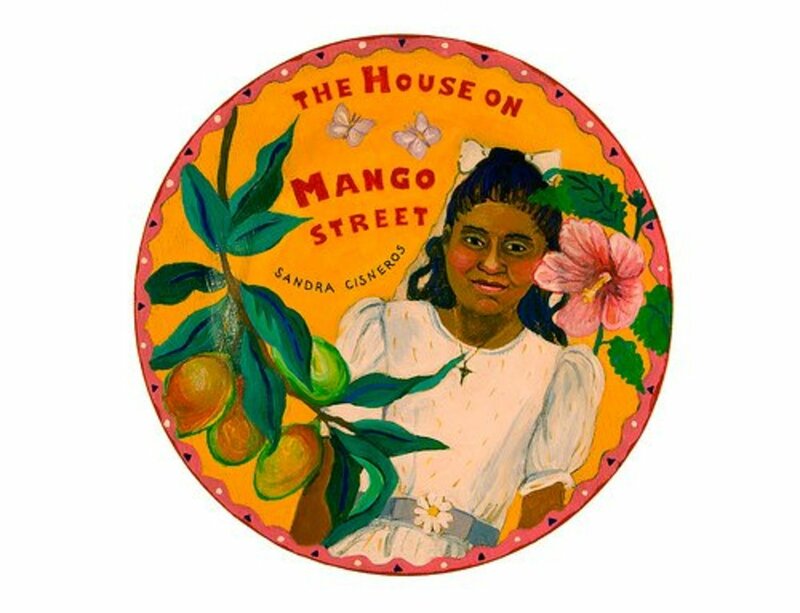 The narrator writes and writes at length about Ligeia, but yet the reader only learns that she was smart, intelligent, wealthy and most beautiful. The other aspect that we learn is about the narrator’s love and devotion for her. 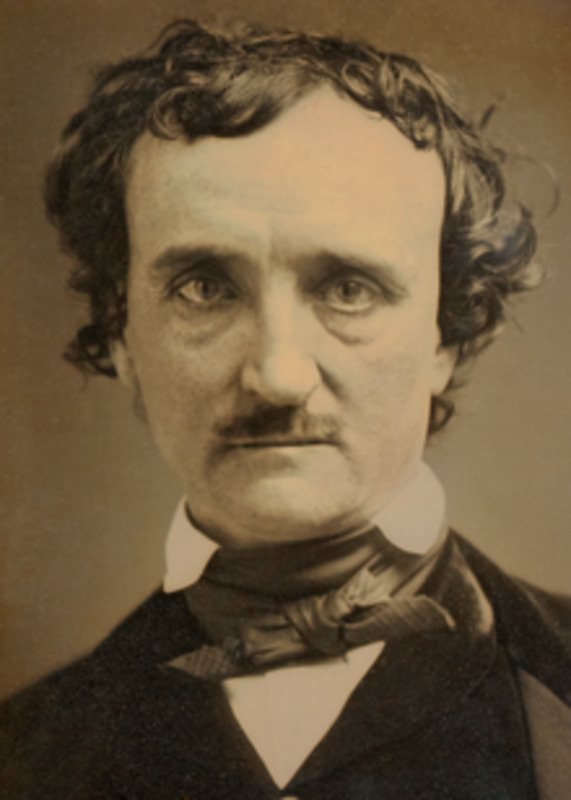 Despite the elaborate prose devoted to describe Ligeia, the reader finds it difficult to sum up her ‘expression.’ Perhaps Poe’s idea was to create the atmosphere rather than paint her character, which remains ethereal. After years of reflection, the narrator says that he has been able to make "some remote connection" between the Glanvill passage and Ligeia. He identifies a certain shared intensity and passion – a passion and intensity that reveal themselves when she wills herself back to life at the story's end. Ligeia does not speak to the reader. One could imagine that the narrator describes and talks about Ligeia, in fact begins the story with her because he sees her in the abbey on the night Lady Rowena dies. Her importance to the plot is because she is the one who haunts the abbey, the narrator’s mind and is perhaps responsible for lady Rowena’s early death. The narrator is the only one who knows Ligeia, who witnesses Lady Rowena’s swings between death and life and finally recounts his encounter with Ligeia or her ghost. He controls the flow of information. He is biased as he loves Ligeia and hates Rowena. His memory is "feeble through much suffering". He is often high on opium. He is in a nutshell the classic "unreliable" narrator. Lady Rowena Trevanion enters the story as Ligeia’s successor. She is light-haired and blue-eyed. She is shorter than Ligeia. 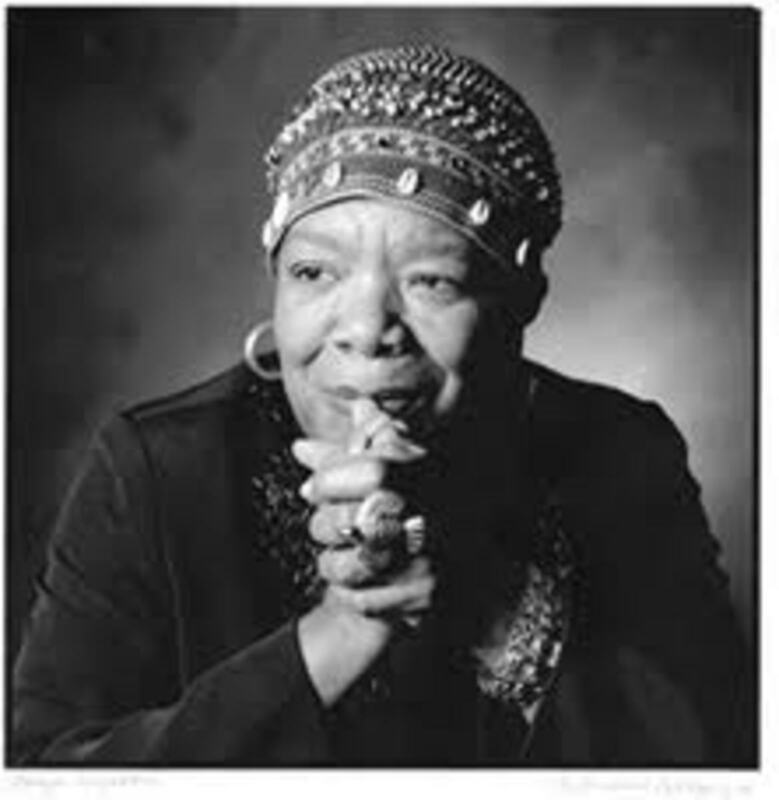 The narrator loathes her "with a hatred belonging more to a demon than a man". Rowena is the anti-Ligeia. 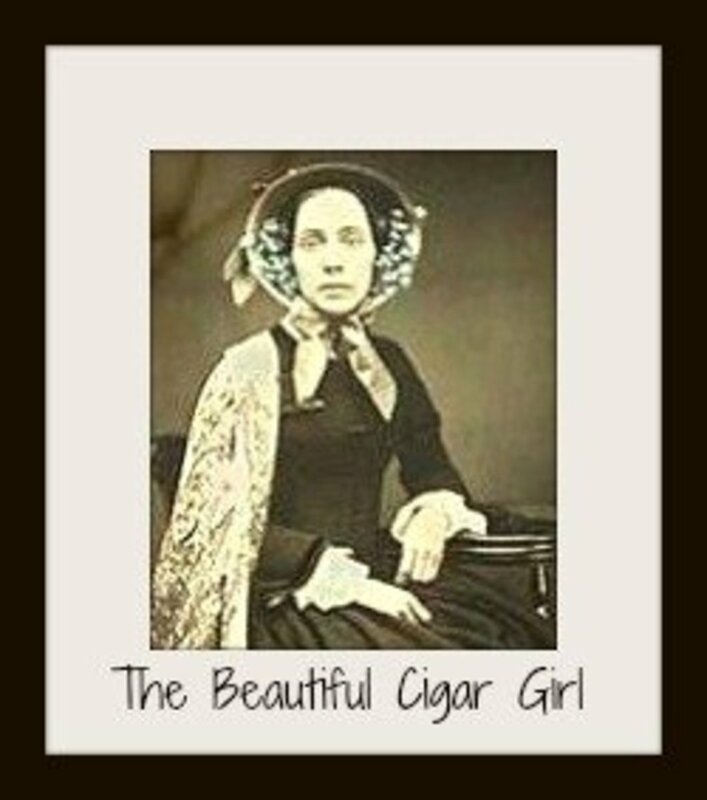 She's the passive, fair-haired, blue-eyed, be-hated wife to Ligeia's strong-willed, raven-haired, dark-eyed beloved one. She's a classic foil to Ligeia. Without her, Ligeia would have no body to take over, and reappear in the end either in the narrator’s imagination or as an instrument of horror. The power of will to defy death is a recurrent theme in "Ligeia". Glanvill's hopeful quote at the beginning of the story and repeated throughout as also Ligeia's bleak poem point to the metaphysical issues around death – probably the narrator faces a conflict if death is the inevitable end or there are other possibilities. By the end of the story, Ligeia overcomes her death, takes over Lady Rowena's body, and returns to the narrator’s life. Life is normally a happy phenomenon, but if someone returns from death in another body it could be ghastly. Either the narrator is hallucinating or normal order of life and death is altered. And that’s why Ligeia turns out to be another horror piece and not a love story. Absolutely fabulous hub, by the way!